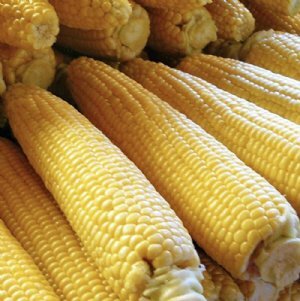 Sweet Corn grows on tall plants, producing large ears filled with juicy kernels that are eaten as a vegetable. Its very easy to grow! One of the most tender, tasty sweet corns that you will ever eat. 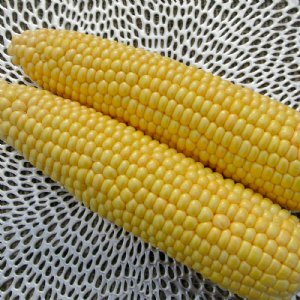 The 8-foot stalks produce 8-inch ears packed with juicy kernels. 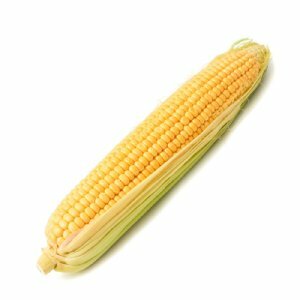 It's a gourmet sweet corn with superb eating quality, finishes out 9-inch ears. It is our most popular variety!